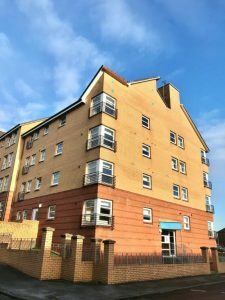 Find your happy place with this GORGEOUS two DOUBLE bedroom flat located in the New Gorbals area of Glasgow. Situated on the THIRD FLOOR, It comes FURNISHED and would be perfect for any professionals or students. Find your happy place in this FANTASTIC 1 DOUBLE bedroom room in this all INCLUSIVE TENANCY. The room comes FURNISHED with access to a shared Kitchen space and bathroom. This room is suitable for STUDENTS ONLY. 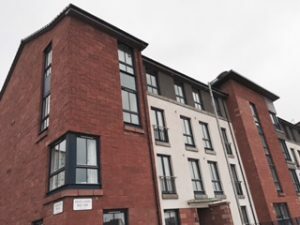 Find your happy place with this STUNNING two double bedroom property situated in the trendy Shawlands area in the southside of GLASGOW. This TRADITIONAL build property is situated on the FIRST FLOOR & comes UNFURNISHED. 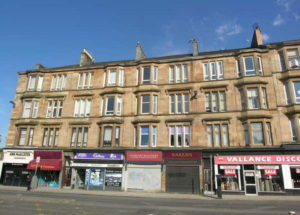 Find your happy place with this FANTASTIC 3 double bedroom property situated in the trendy Shawlands area in the southside of GLASGOW. 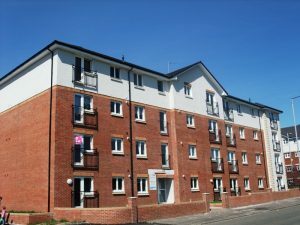 This flat is situated on the SECOND FLOOR & comes FURNISHED offering FANTASTIC accommodation. 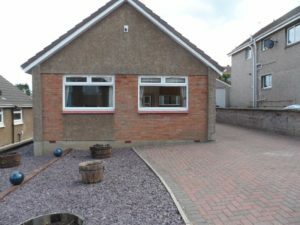 Happy Lets are delighted to present this 2 Bedroom Bungalow in the sought after Torwood Brae. 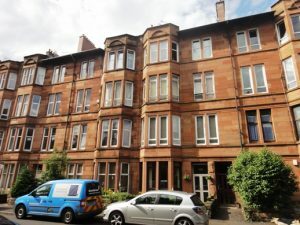 Find your happy place in this CHARMING one bedroom SECOND FLOOR flat situated within the Kelvinbridge area of Glasgow. 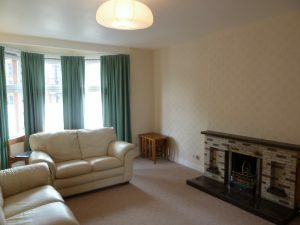 This WELL PRESENTED property offers FANTASTIC accommodation with GOOD SIZED rooms. IDEAL location with amenities close by. 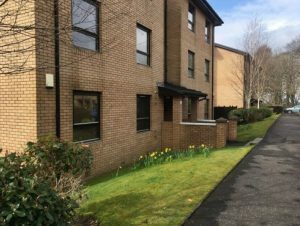 Find your happy place with this FABULOUS 1 DOUBLE bedroom GROUND FLOOR flat situated within a MODERN BLOCK in the Langside area of Glasgow's Southside. It comes FURNISHED with WHITE GOODS. 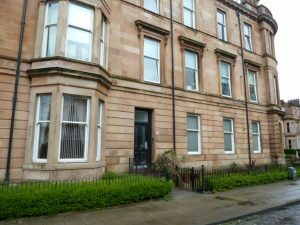 Find your happy place with this FAB one DOUBLE bedroom property in the trendy Finnieston area of Glasgow's West End. 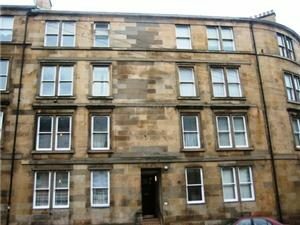 It comes FURNISHED, with WHITE GOODS and is situated in a TRADITIONAL TENEMENT building on the THIRD FLOOR. 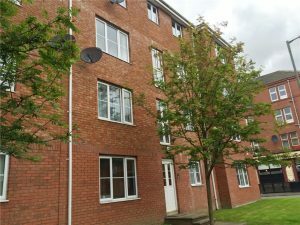 Find your happy place with this LOVELY two bedroom property located in the popular Bridgeton area, just east of the CITY CENTRE! It comes UNFURNISHED, is situated on the SECOND FLOOR within a new build. 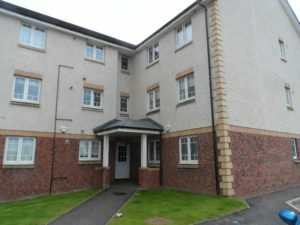 Find your happy place with this BRIGHT and SPACIOUS two DOUBLE bedroom property located in the Southside of Glasgow. The property comes on a FURNISHED basis, situated on the SECOND FLOOR offering EXCELLENT accommodation.